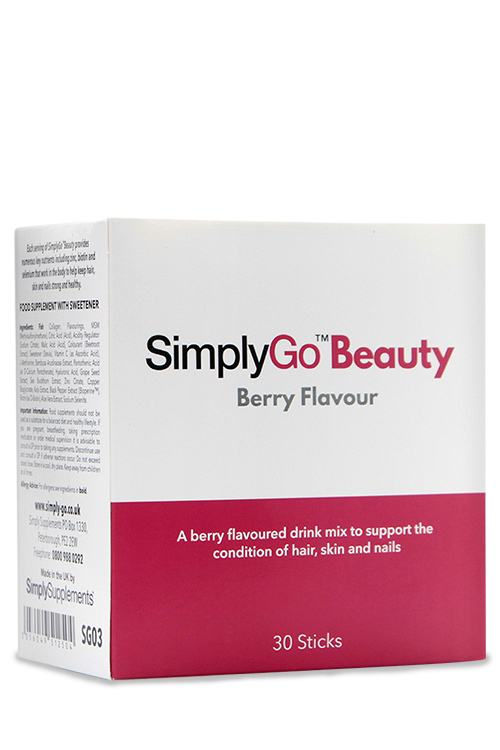 SimplyGo Beauty is a premium quality and innovative formula that is packed full of key nutrients that are needed to help you look and feel your best. Unfortunately, leading a stressful life can often result in unfavourable changes to our physical appearance and may also mean that our dietary intake of health-promoting nutrients is insufficient. 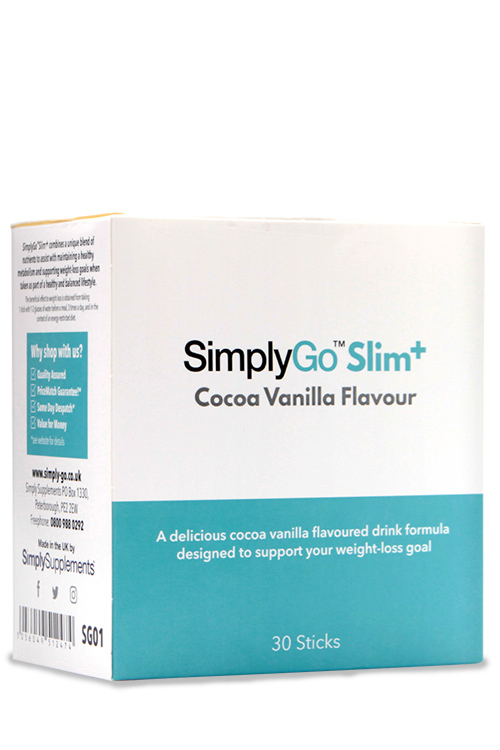 With this in mind, Simply Supplements have developed their SimplyGo range, designed to support individuals who want convenient ways of obtaining high-quality nutrients on a daily basis. Just add one sachet to 300ml of water to obtain a tasty, refreshing and nutritious boost specifically designed to help you look great. 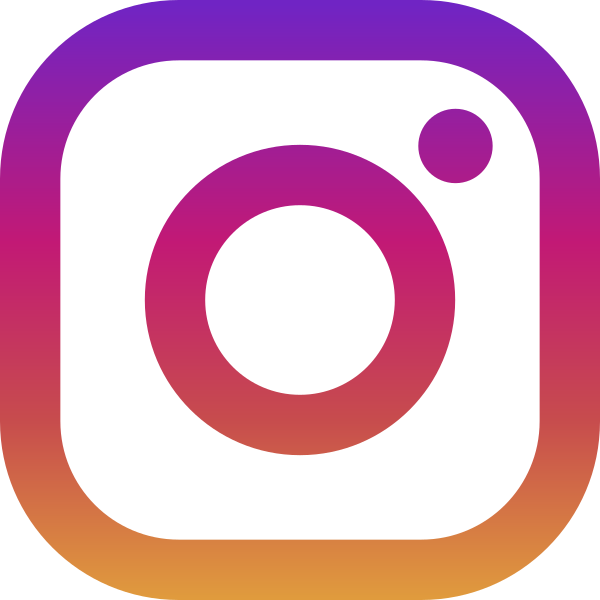 What are the Benefits of SimplyGo Beauty? 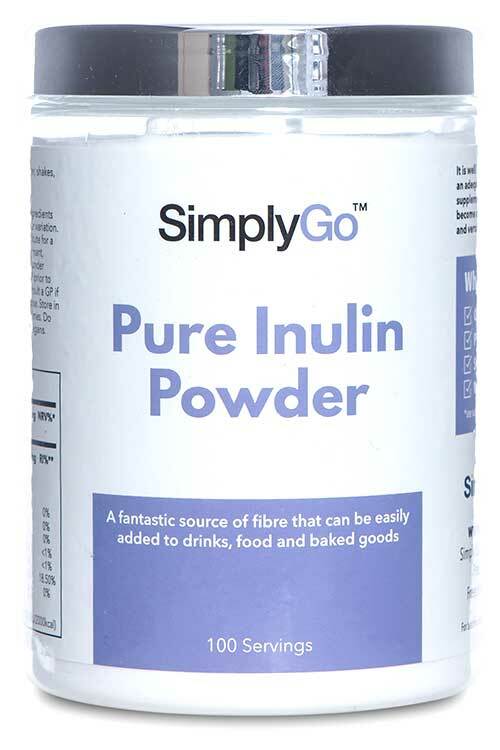 This comprehensive and unique formulation has been designed by our resident team of nutrition specialists to exert maximum benefits to our customers who take pride in their appearance. The ingredient list is extensive and the active nutrients have been purposely included to work in synergy for maximum benefit. The key ingredient in this supplement is marine collagen. Collagen is a key structural protein that is not only found in the skin, but also in cartilage, bones, teeth, gums and blood vessels. 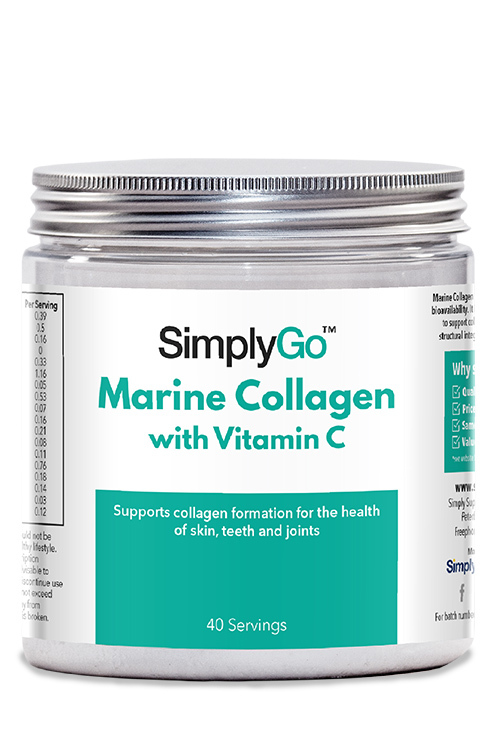 Collagen from marine sources has been utilised in this formula as it is renowned to be the highest quality. The high amounts of collagen are complemented by the presence of compounds such as MSM, hyaluronic acid, kelp, bamboo, sea buckthorn and aloe vera to provide natural support. 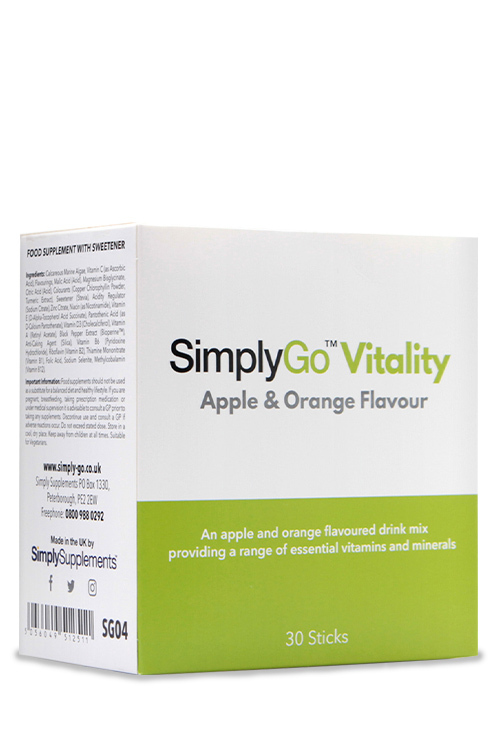 To reinforce the presence of the numerous specialist ingredients, SimplyGo Beauty provides customers with a range of essential nutrients, which include vitamin C, zinc and biotin. Vitamin C is noted by the European Food Safety Authority (EFSA) for its role in collagen formation, whilst zinc and biotin are known for their contribution to maintaining the condition of hair, skin and nails. This formula also boasts high amounts of vitamin B5, iodine, copper and selenium to take the quality of SimplyGo Beauty to unprecedented levels. Here at Simply Supplements, we strive to provide customers with nothing but the finest quality products. We work tirelessly to achieve this by using premium grade ingredients and utilising state-of-the-art manufacturing procedures and machinery housed at some of the most advanced facilities in Europe. Fully trained professionals with years of experience are on hand at every stage of this process to perform in-depth testing to ensure that customers receive an end product of high purity, free from foreign contaminants. This stringent process allows our manufacturers to adhere to the strict standards of the Good Manufacturing Practice (GMP). 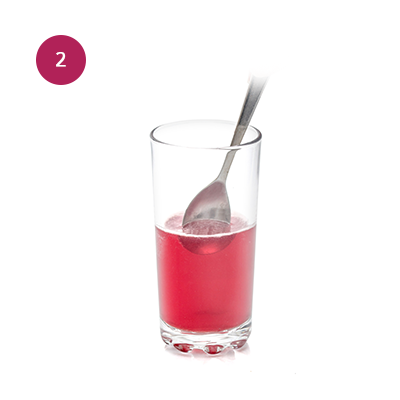 Ingredients: Fish Collagen, Flavourings, MSM (Methylsulfonylmethane), Citric Acid (Acid), Acidity Regulator (Sodium Citrate), Malic Acid (Acid), Colourant (Beetroot Extract), Sweetener (Stevia), Vitamin C (as Ascorbic Acid), L-Methionine, Bambusa Arudinacea Extract, Pantothenic Acid (as D-Calcium Pantothenate), Hyaluronic Acid, Grape Seed Extract, Sea Buckthorn Extract, Zinc Citrate, Copper Bisglycinate, Kelp Extract, Black Pepper Extract (Bioperine™), Biotin (as D-Biotin), Aloe Vera Extract, Sodium Selenite. Directions: Add one 10g stick to 300ml water, 1-2 times per day. Allergy Advice: Manufactured on equipment which processes products containing nuts, milk, shellfish, fish and soya. For allergens see ingredients in bold.